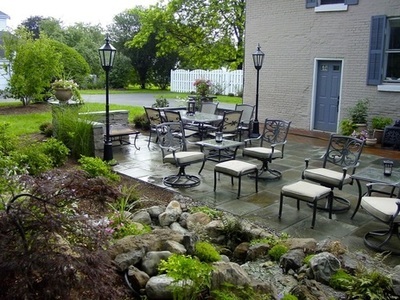 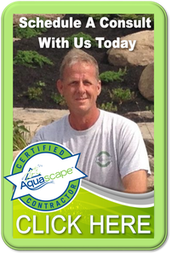 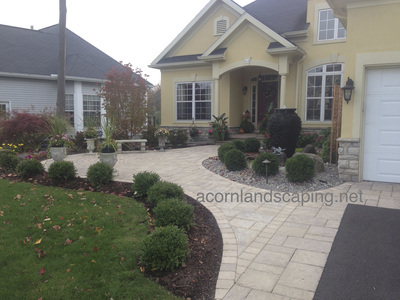 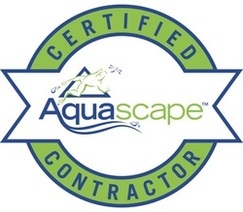 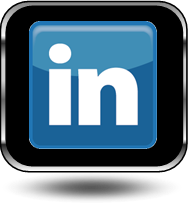 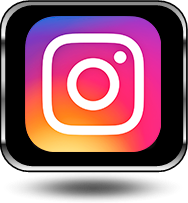 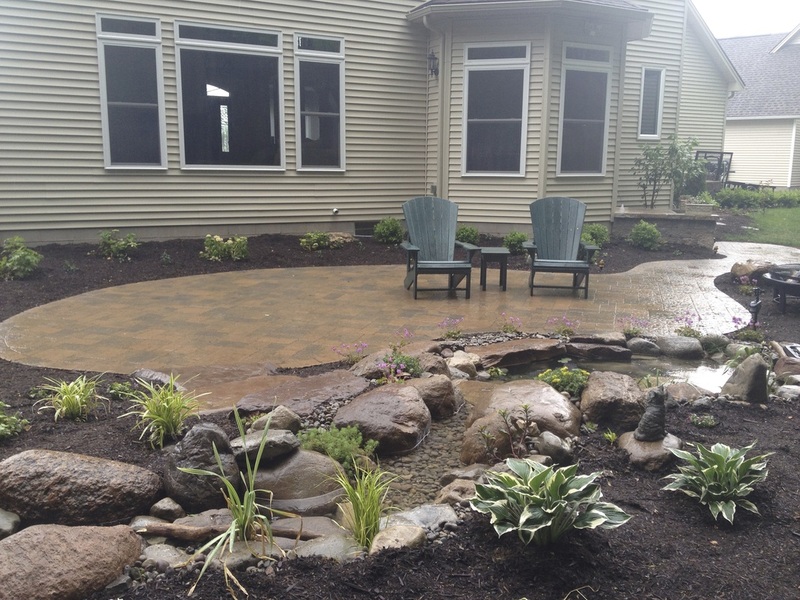 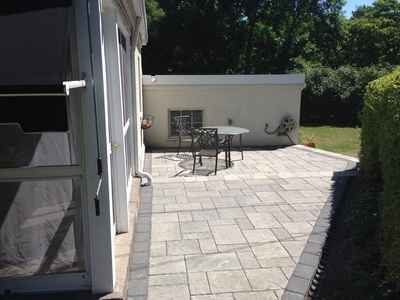 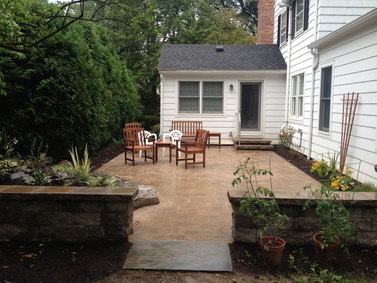 We hope you enjoy our portfolio of patios & ideas for your Rochester (NY) backyard by New York's premiere patio contractors/builders; Acorn Ponds & Waterfalls. 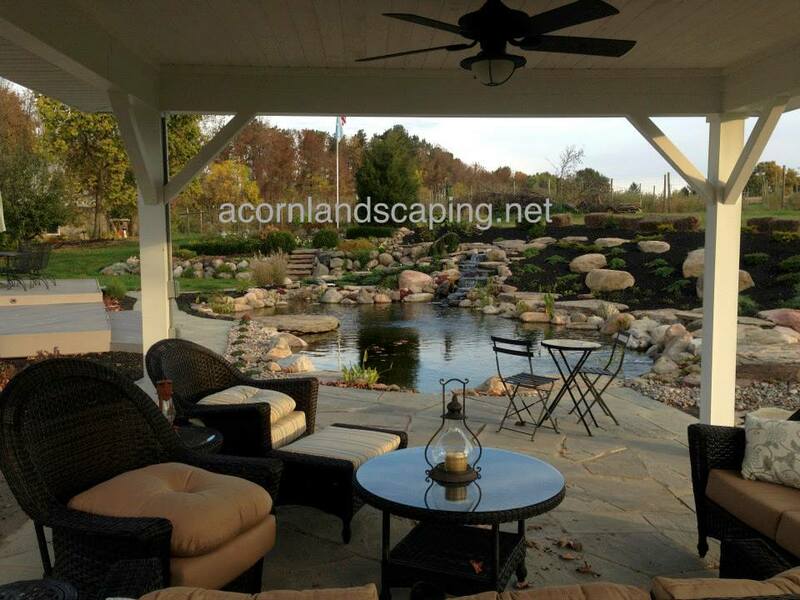 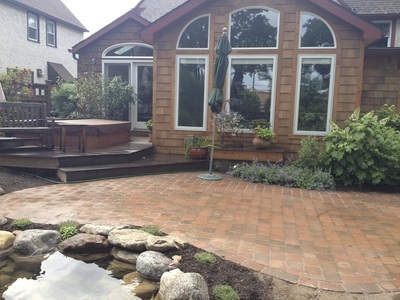 Let us help you design & install a patio oasis for your backyard outdoor living area that you will be able to enjoy with your family and friends for years to come. 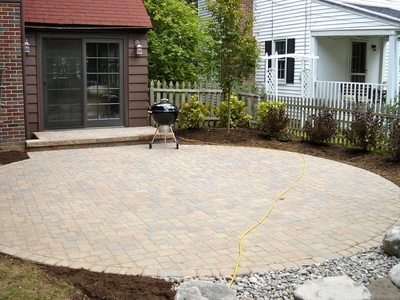 LET’S GET STARTED ON BUILDING YOUR DREAM PATIO!